The second greatest Michael Jackson song released in 1984 is . . . Centipede by Rebbie Jackson, written and produced by Michael Jackson. Are we beginning to see a theme evolving on this countdown? So far Michael’s greatest songs of 1984 include a chorus sung on the record of a childhood friend, a duet with an older brother, a featured music video cameo for a sister and now, at number 2, an R&B /pop classic written for the eldest Jackson sibling, Rebbie. In 1984 Michael Jackson emerged as a superstar solo artist but, in many ways, he was still laying claim to his role as a member of the Jacksons (the family and the group). Did Michael plan to continue to collaborate with the members of his clan ( the way Prince worked would work with The Time, Sheila E. , The Family, Apollonia and Vanity 6, etc)? Or was this his year of bestowing parting gifts? Was he giving his family one last brush of his Midas touch before ascending further into his identity as a solo artist? Good for Rebbie! Record one indelible hit, exit out of the spotlight and go on to become ‘the Marilyn Munster’ of the Jackson clan. Just the Facts: It’s a family affair. 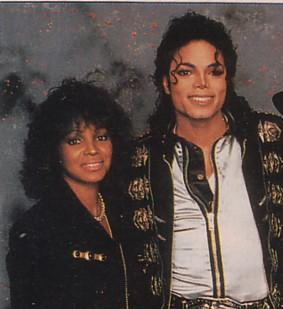 Michael and Latoya sing backing vocals on the song (as well as The Weather Girls). “Centipede” reached number 4 on the R&B charts and went up to 24 on the pop charts. Also – she shoots lighting bolts from her palms. Hundreds of them! This entry was posted in Michael Jacklson, Tribute and tagged 1980s, 1984, centipede, Culture, king of pop, Michael Jackson, Music, nostalgia, POP CULTURE, Pop Music, Rebbie Jackson on July 2, 2014 by Sean. Definitely NOT one of my favorite songs. I’m trying to remember if I ever heard it on the radio. The video was shown a whole lot more, so I still have a visual memory of it. 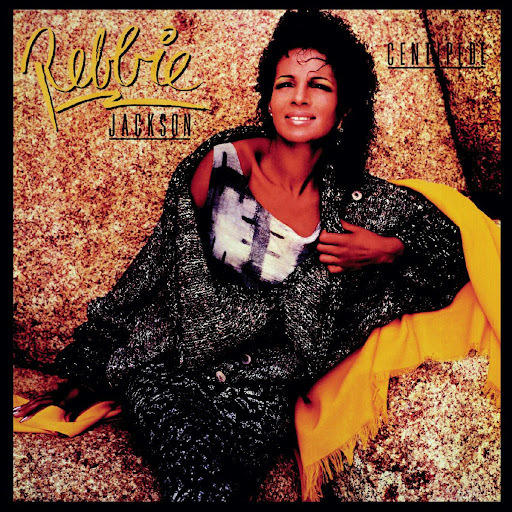 Of course, I’d sing along back then but wasn’t a fan of Rebbie J.
Rebbie might be my 6th favorite Jackson – after Janet, Michael, Randy (closest to my age), Jermaine and LaToya (how do you NOT love crazy LaToya).